CataloniaBio & HealthTech has launched a Regulatory Affairs Workgroup (WG) in order to help members stay up-to-date on regulatory changes and implementations, boost institutional relations with agencies, foster the transfer of expertise and know-how to start-ups, and give companies the chance to express their concerns, propose activities and participate in carrying them out. 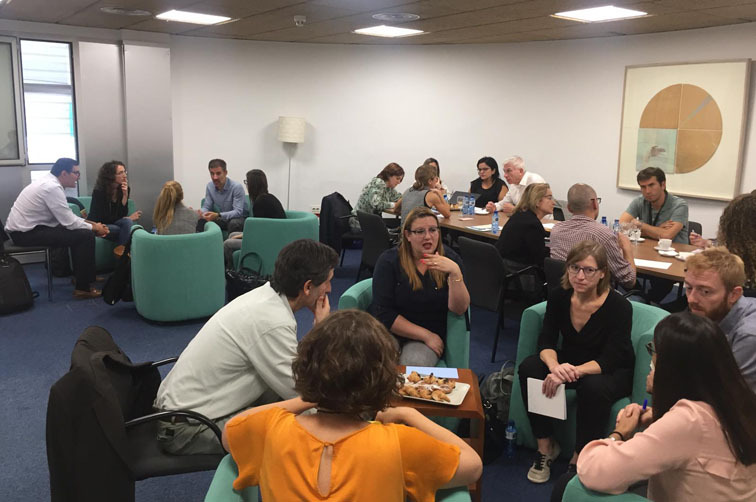 This WG is coordinated by Lidia Cánovas (Asphalion) and Lluís Chico (NEOS Surgery), both of which are board members, with support from Melqui Calzado (secretary general). "We hope members will participate actively to make this a quality WG that is useful to all," highlighted the coordinating team.  The first activity will be a Hard Reg Café session, on 22 October at the Barcelona Science Park. Before the end of the year, two more WGs will be launched, for innovation and internationalisation.